North Idaho Real Estate comes in all shapes and sizes. Let Coldwell Banker Resort Realty show you the perfect home for you and your family. We have our ear to the ground listening for new property as it hits the market and our noes to the grindstone working hard to match our client with the North Idaho Real Estate they're looking for. 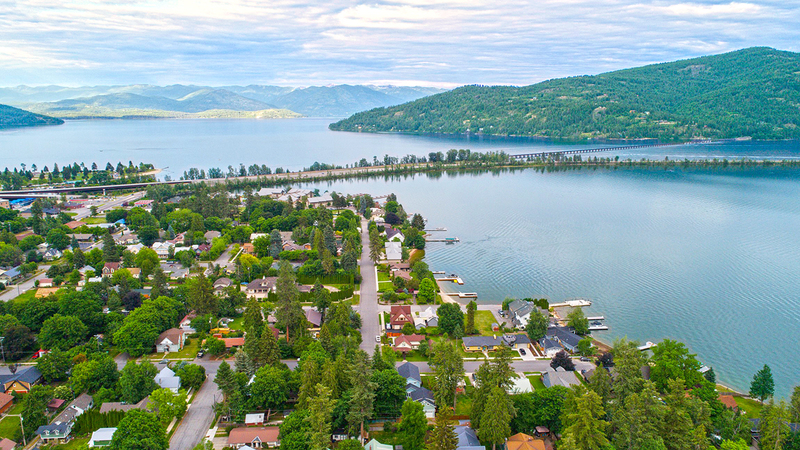 Coldwell Banker Resort Realty has been serving North Idaho since 1973. We can show you what North Idaho Real Estate has to offer regardless of price. If you're looking for a safe community for your family, a lakefront getaway, or a small to medium size bunker in the woods you can be sure that Coldwell Banker Resort Realty has your 6.